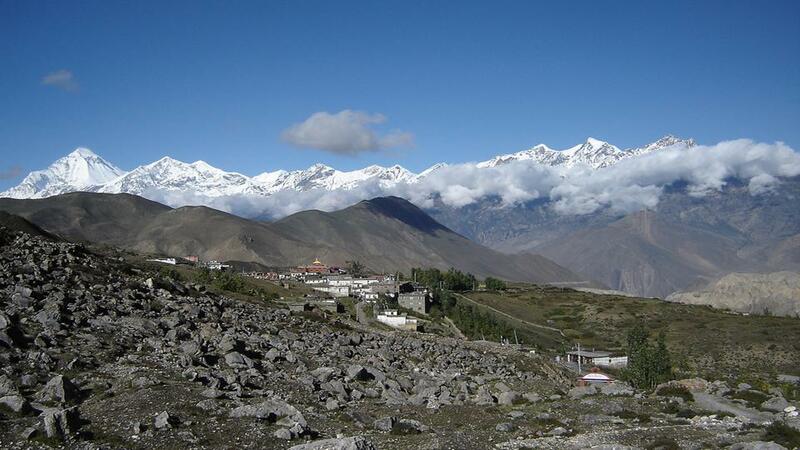 Muktinath is a sacred pilgrim place of the Hindus and Buddhists’. 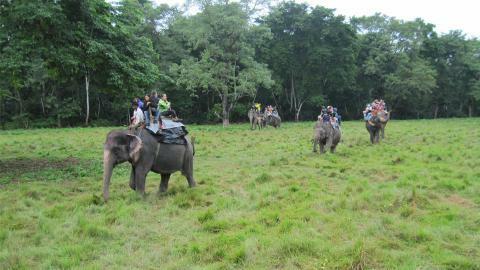 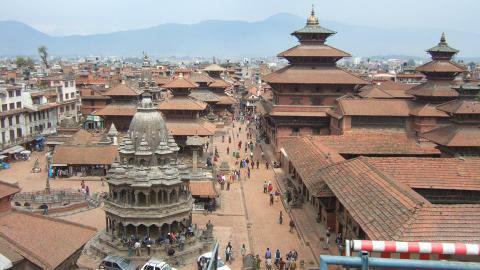 Thousands of devotees like to go for the tour every year. 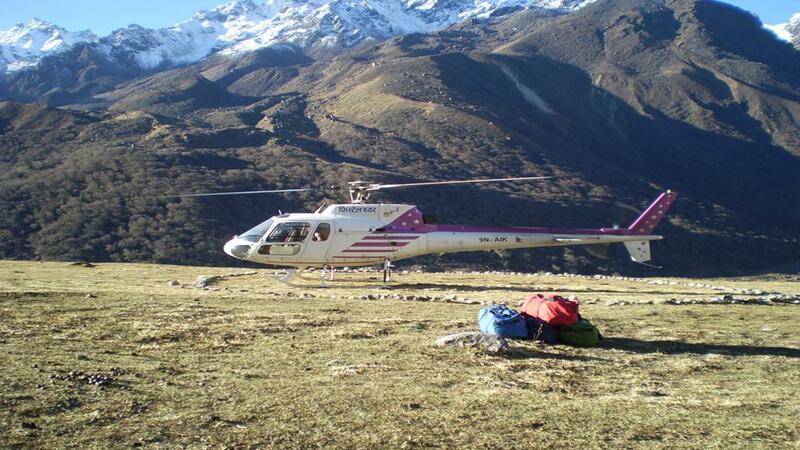 Helicopter tour to Muktinath is an easy idea to make a cultural tour to Muktinath. 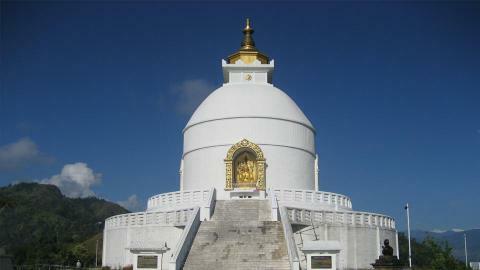 The worship to the holy temple Muktinath and bath on the holy taps and Pool are the ritual procession of the visitors. 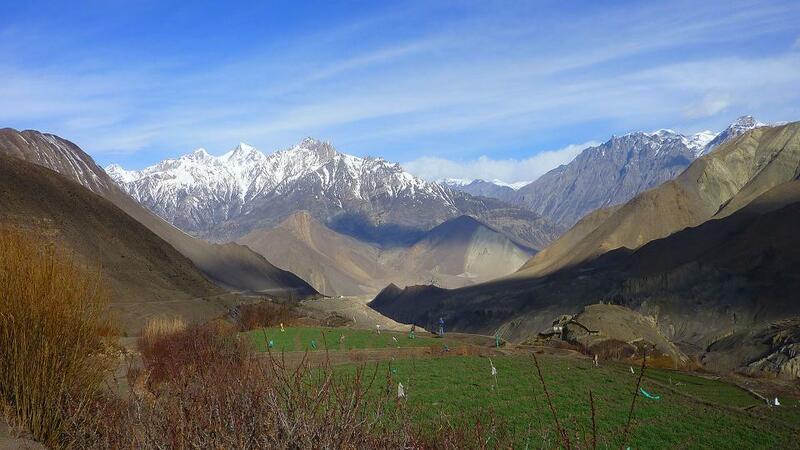 Then the tour backs to Pokhara with the stunning views of the deepest gorge in the world- the Kali Gandaki gorge and the highest Himalayan pass in the world- Thorong Pass (5416m) along with Lakes and amazing landscape. 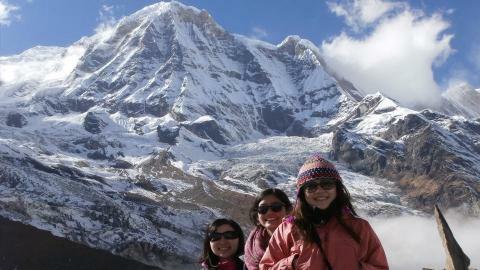 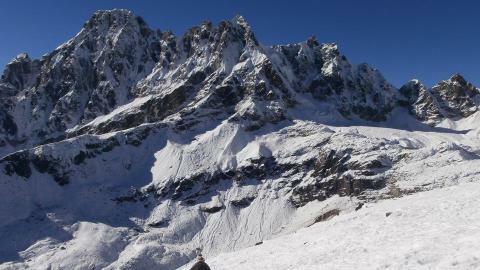 It is naturally and culturally rewarded tour package in the Annapurna region. 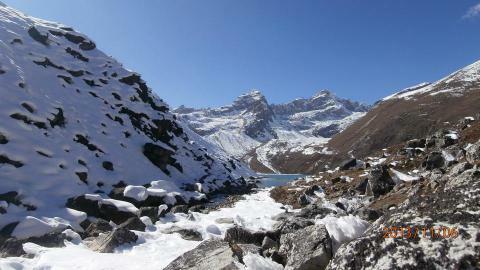 Beautiful views of the Annapurna Himalayan range. 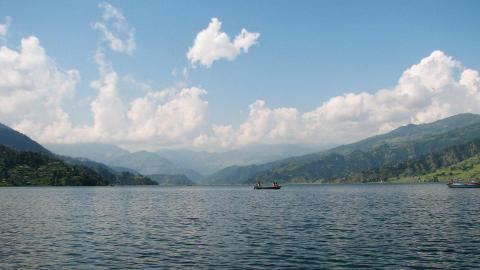 Diverse attractions of the Annapurna Conservation Area. 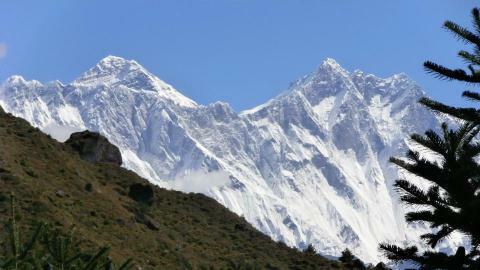 Deepest gorge in the world- the Kali Gandaki gorge. 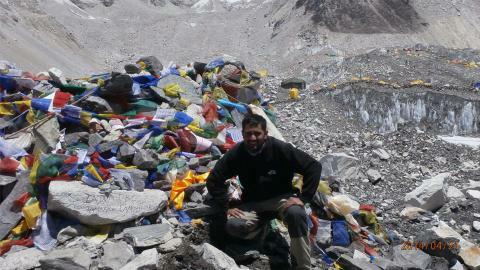 Highest Himalayan Pass in the world- Thorong Pass.